The Butler kitchen pendant has a solid brass or steel shade which comes in a choice of finishes. 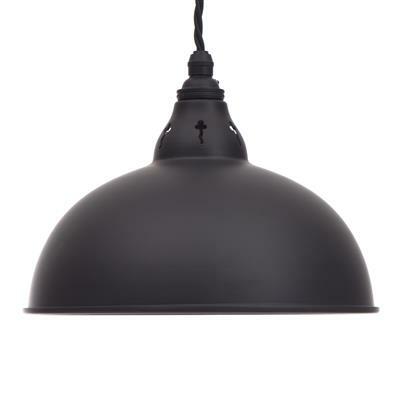 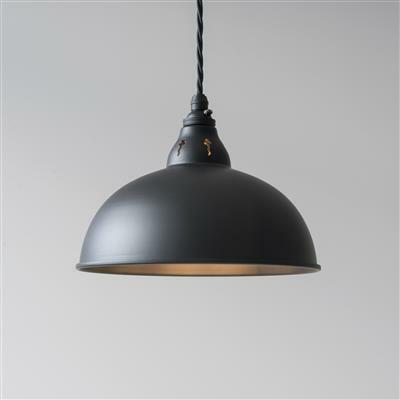 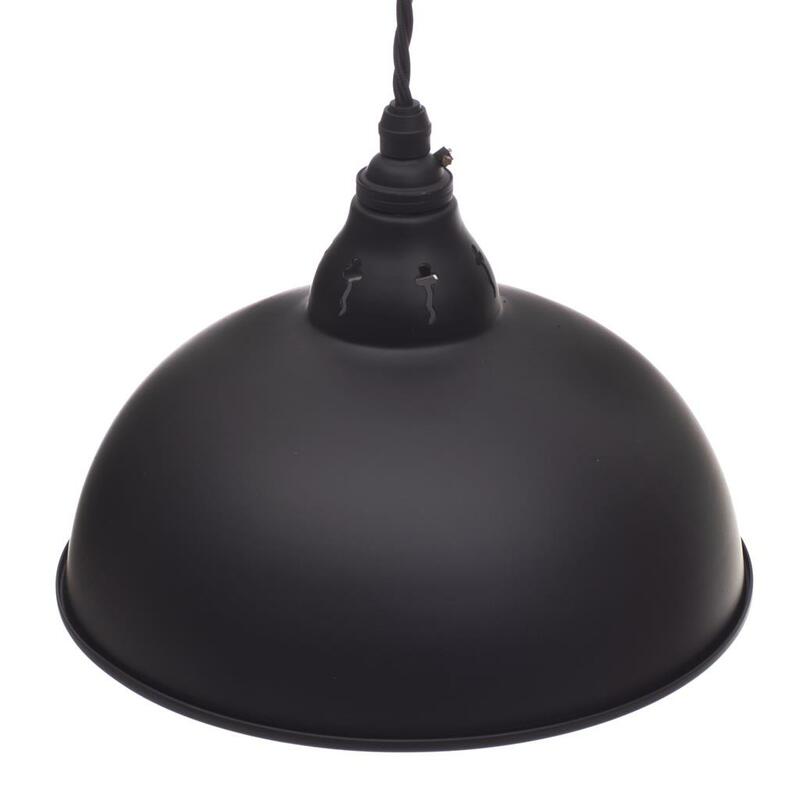 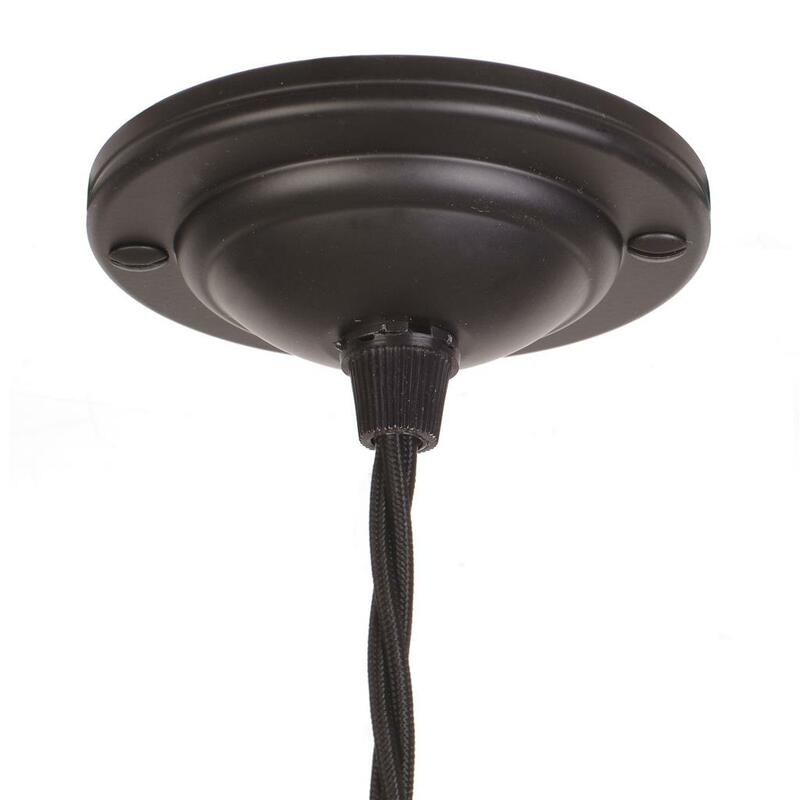 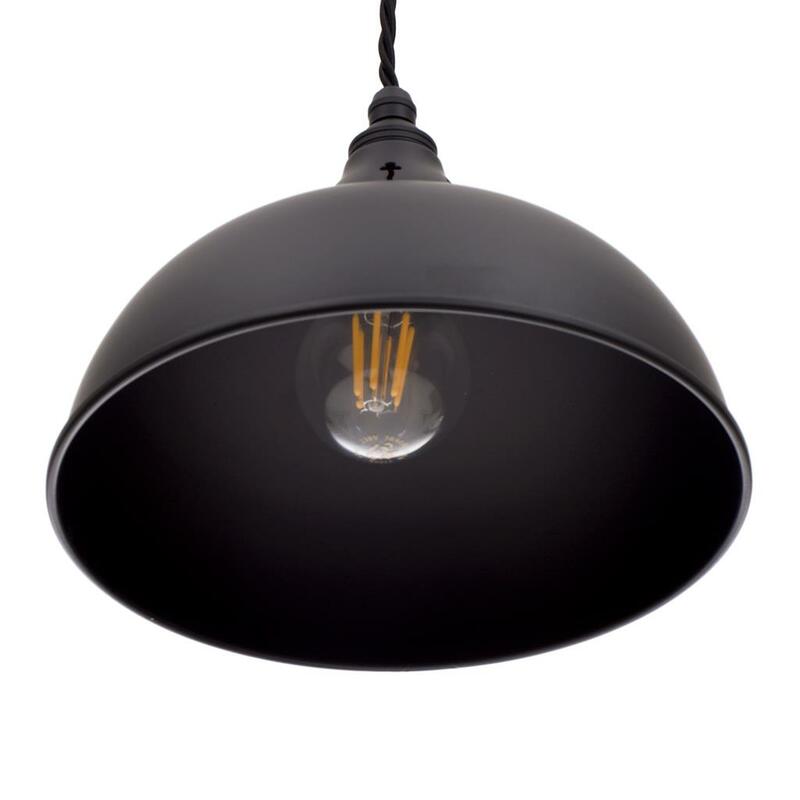 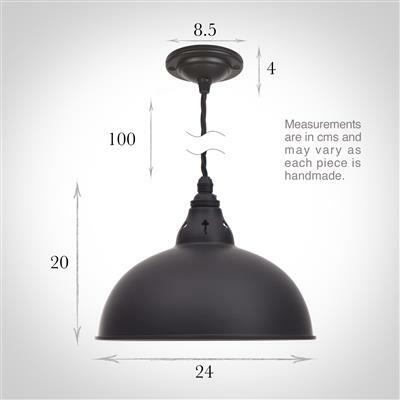 This beautiful pendant light would be perfectly suited to a dining room or hallway. We recommend our range of LED bulbs as the perfect accompaniment to your light.